Fully support FUJI TTLcamera flash.workable as master or slave unit in a wierless flash group. With built-in 2.4GHz wierless remote system to support transmitting and receiving. 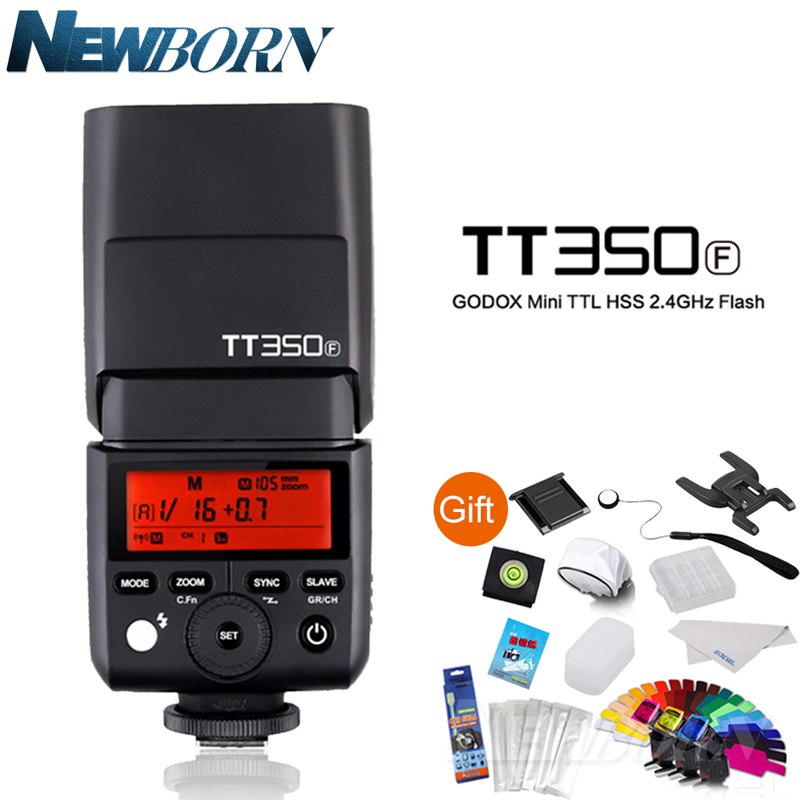 Provided multiple functions,include manual flash,multi flash,HSS(up to 1/8000s),second curtain sync ,FEC,etc.